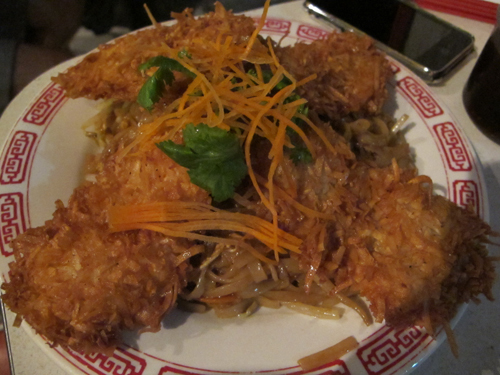 Am I the only person in Los Angeles without fake breasts? Possibly. As in, Maybelline Falsies. Every woman should know her assets and one of mine is my eyes. Playing up the eyes is a great way to feel feminine, so I spent the last few days experimenting with mascaras. I tried various brands, but the one mascara that rose above all others was Maybelline’s Falsies. Here’s why: The formula provides volume without being goopy or fiberous. The brush separates lashes evenly, while helping extend the length of each lash. The mascara dries on lashes with a slight stiffness, but is not noticeable unless you touch your eyes–and most of us don’t walk around stroking our lashes. My favorite quality about this product is that it’s able to stay on lashes and not run or smear…and it’s not even waterproof! Since using Falsies, six people have commented on my lashes and how pretty and “fake” they look. I guess that means I’m now just another impossibly beautiful Barbie-like creature roaming the city. Okay, maybe not–but I have some damn good lashes to carry me through the day. 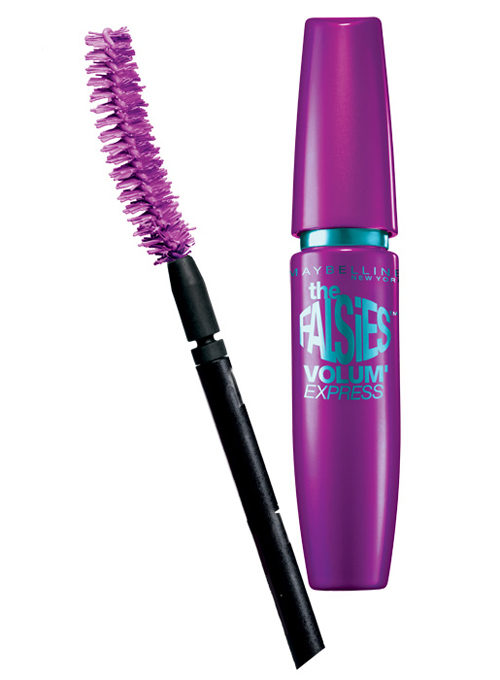 Maybelline The Falsies Volum’Express Mascara is available at amazon.com for $5 (or $8 at drugstores). 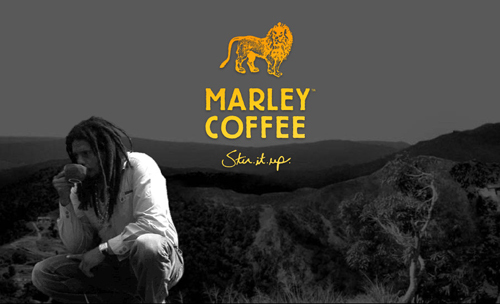 Last day to enter our Marley Coffee Giveaway! Today is the last day to enter our Marley Coffee Giveaway! Be sure to visit the original post HERE and leave a comment to enter. Winner will be announced tomorrow! 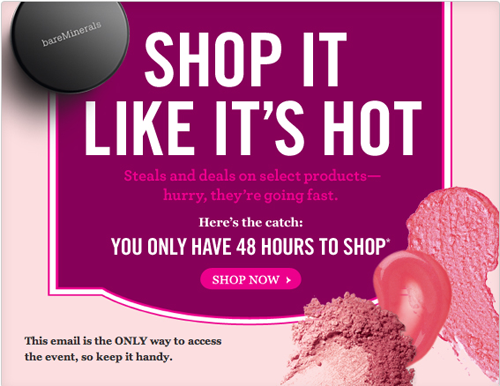 BareEscentuals is having a crazy sale right now and only for the next 48 hours — and we’re talking $50 worth of makeup brushes for only $29, and $32 makeup kits for only $9.50. I think it’s only via email for subscribers to their site, but try THIS LINK anyway and hopefully you can get through! 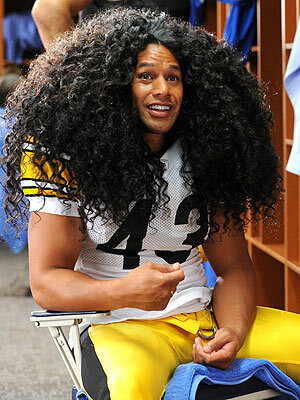 The Pittsburgh Steelers’ safety reportedly has pregame hair care ritual takes a cool 45 minutes, where he uses Head & Shoulders product to tame his frizz — I guess if you take 8 years to grow out your hair that is now covered by a ridiculous million-dollar insurance policy, 45 minutes is nothing!